Collects Ms. Marvel (2015) #19-24. 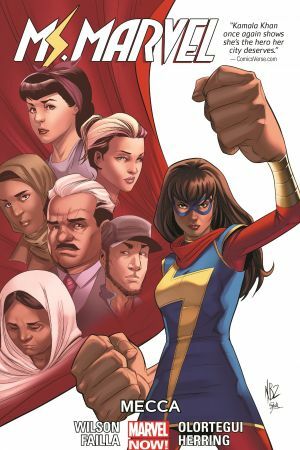 The malleable Ms. Marvel continues her hero's journey as an enemy from her past begins targeting those closest to her - a challenge that calls into question everything about her. Not just as a super hero, but as a human being! 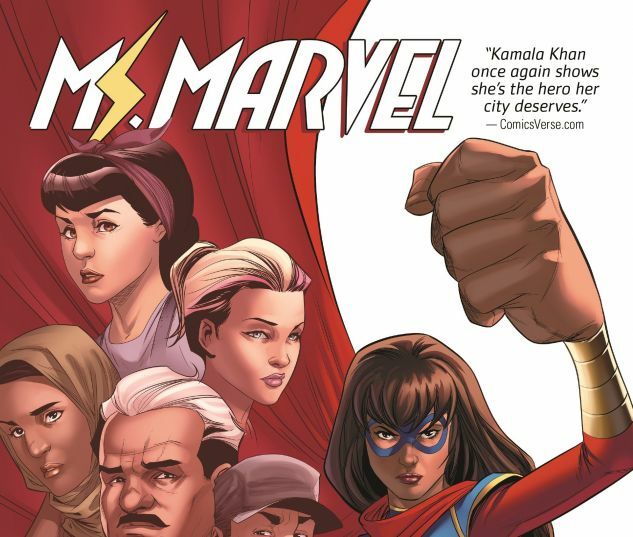 Who can Ms. Marvel trust when everyone in Jersey City is against her? As Kamala's life hangs in the balance, a new crimefighter moves in on her turf. Will Ms. Marvel welcome the help - or will her nose be pushed out of joint? Things get tough for the shape-shifting, size-swapping sensation! Plus: Bruno may be far away at a prestigious school in Wakanda, but even thousands of miles from his former best friend, Kamala Khan, adventure still finds him!